Startup Weekend is a playground for wannabe entrepreneurs that lets you project a business idea in 54 hours! 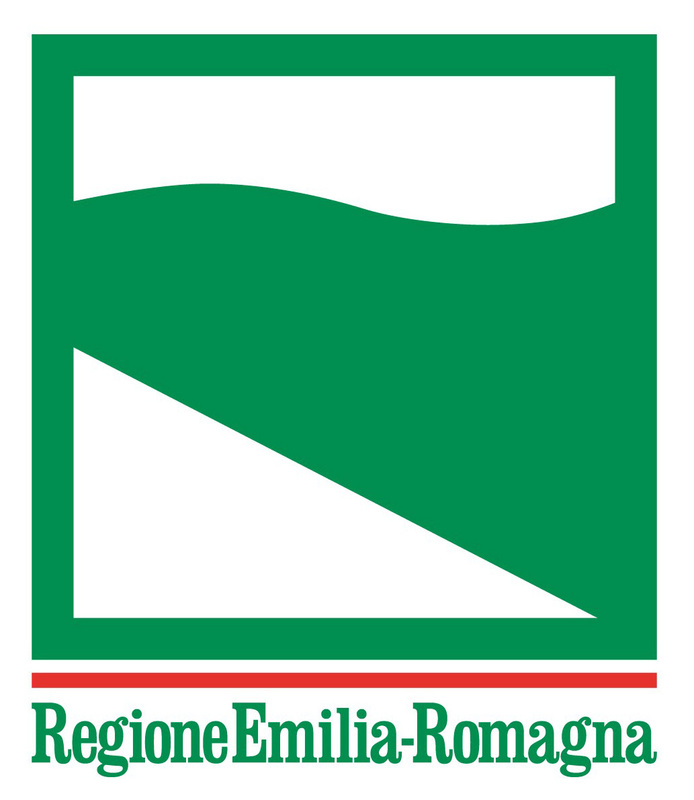 This year will be the first Food Tech Edition in Reggio Emilia. You’ll have the chance to work in the Headquarter of the Food Innovation Program. You’ll be able to work with members from some of the most promising and disrupting startups of the territory and pitch your idea to important food system realities. The event is open to everyone who always had the dream to create its business in the food world without limits of age or education. Lots of energy! You’ll pitch your own idea or listen to others, then vote on the most interesting ideas and form teams with diverse skill sets. You can come with friends, but you’ll get the full experience if you participate in separate teams. Remember, it’s all about the team. Your idea should be something you have not previously worked on. The idea you pitch and the problem you set out to solve can span social, educational, financial, environmental, or other issues. Over the course of the weekend, you’ll be challenged to create a prototype of your MVP, or minimum viable product, that fits the needs of your target customer. You’ll get feedback, iterate, and likely pivot your approach entirely! Important: You cannot have worked previously on your idea.